Something different today - ended up doing a personal piece for characters of mine and a friend. 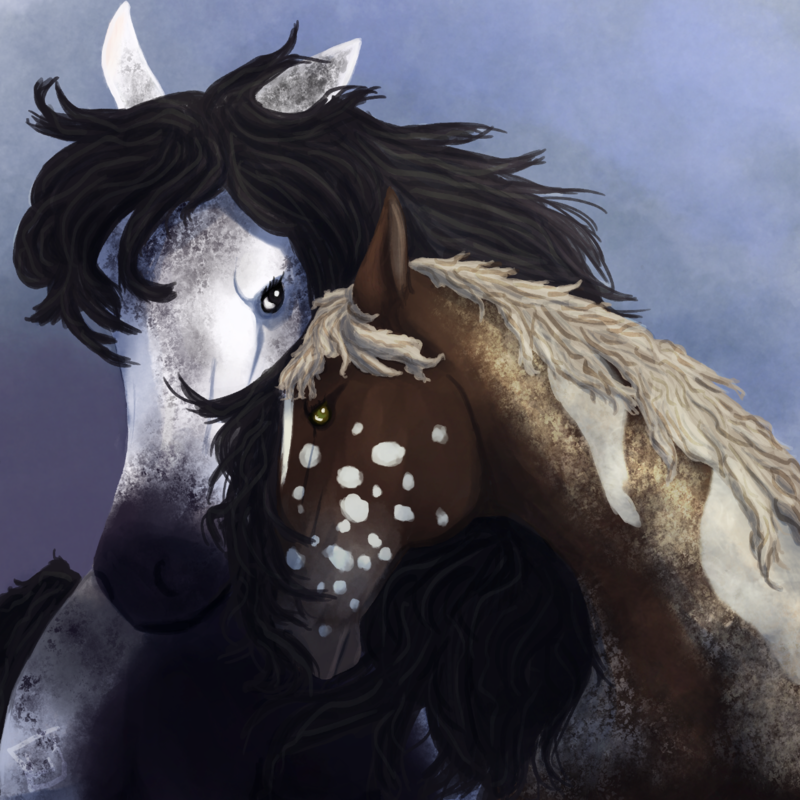 The Prince and his Love - Rastaban (left, mine) and Eldarion (right, Orion). Their story makes my heart hurt.